When people think of Bitcoin, they often think about Bitcoin crimes. It is unavoidable that bad news about Bitcoin is often in the spotlight. Most of the crimes involving Bitcoin are often well-covered by the many news sources out there. The result of this is that Bitcoin has a rather tarnished reputation when it comes to legality. 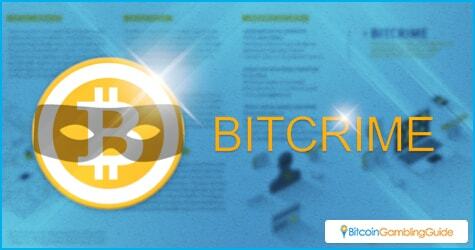 A lot of Bitcoin’s advantages can be attractive to those who are doing illegal activities. First, there is the anonymity that Bitcoin provides. Criminals can effectively transfer funds without being caught or connected to the funds. Next, Bitcoin transactions are fast. For those who are doing illegal activities, speed is often essential. Finally, Bitcoin is notoriously unregulated. A lot of other currencies have regulations placed on them, and Bitcoin’s independence from the government makes it difficult to stop or delay transfers when illegality is suspected. However, even with all of these advantages, Bitcoin crimes are not as widespread. Admittedly, there have been several public incidents like the Mt. Gox hacking incident and Bitcoin’s association with the Silk Road, a dark market site. Many of the accusations against Bitcoin like being associated with terrorism or being a danger to the public are exaggerated or untrue. 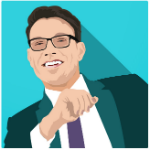 This has not stopped many from making moves against the cryptocurrency. One of the major examples of this is when the Russian Ministry of Finance proclaimed a ban on Bitcoin and other digital cryptocurrencies because of their perceived threat. Fortunately, cooler heads are prevailing and there are reports that the Russian Ministry of Justice and the Interior Ministry are protesting the ban. Despite the perception of Bitcoin being on the shady side of the law, the cryptocurrency and the technology behind it can actually be a large boon for law enforcement. There have been two recent examples of how Bitcoin can fight crimes. One of these is the BitCrime initiative being funded by the Austrian and German governments. This study is aimed at taking a look at how criminals have used Bitcoin and other cryptocurrencies and developing counters to them. The overall goal is to develop approaches on how to regulate and track cryptocurrency movement across the Internet. This would be done via a combination of technological methods and investigative techniques. These should help in ensuring that criminals would not be able to hide behind Bitcoin-granted anonymity. The blockchain technology behind Bitcoin can also be an effective crime-fighting tool. The British Commonwealth recently announced that they are developing a secure messaging system that will help in dealing with cross-border crimes. Using the same technology that ensures cryptocurrencies are securely and quickly transferred across continents. 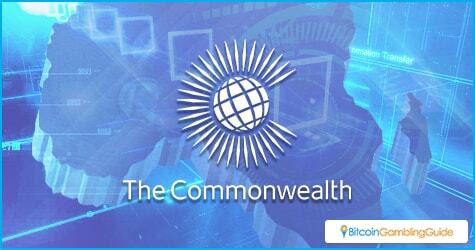 The project aims to enable greater law enforcement cooperation between countries within the Commonwealth. African member countries, for instance, can request law enforcement information and resources from wealthier and better-equipped members, increasing their capabilities when dealing with crimes, especially cybercrimes. Bitcoin is a tool and can be used both for legal and illegal purposes. It all depends on the user on how it should be used, after all. But at the end of the day, Bitcoin is not as bad as how the media tends to portray it.